Resume Templates - Are Resume Templetes/Resume Templet the Same as Resume Templates? Resume templates, or resume templetes or resume templet as some say, are a great way to get started with writing a resume that works. Just because it's easy, doesn't mean it won't stand out! Are you feeling stumped? 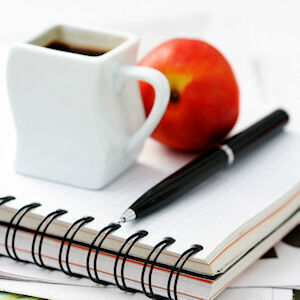 Many people do when they go to write their first resume or to revamp an old, outdated one. Even if you know the basic components of a resume, and you've done an outline, it can still be hard to know where to begin when it comes to the actual resume layout. For instance, how do you arrange your name and other personal information? Should the job experience be a simple list or would a table work better? What font would work best? 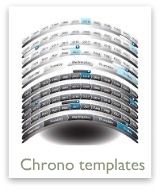 Chronological or functional? This is where a template can really be helpful. If you're struggling with some of these decisions, then you may find that looking through some of our free, downloadable resume templates is just what you need. Do you know what a template is? It's often pronounced resume templet or you may have seen it spelled resume templetes. But – resume template, resume templet, or resume templete – it all means the same thing. 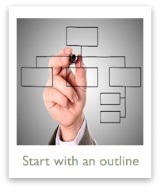 A template is a sort of pattern, when it's used in manufacturing. When we use this term in reference to careers, it refers to a sample layout, design, and instructions for various resume formats. 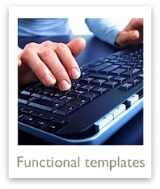 One of the best things about a template is that it is a guideline for design, content, layout, and more. But... it still gives you complete flexibility. 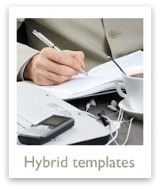 In fact, you can even combine elements from several different templates to make a resume that is uniquely your own. Plus, with resume templates, there is no need for an expensive resume writing service, which can really be helpful if your budget is tight. So, don't worry. We're here to help you. Slow down, take a deep breath, and sort through the resume templates we have available for you. 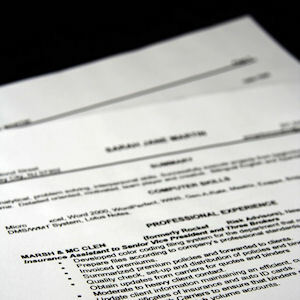 You're sure to find a resume template you can use for your situation. You'll get there! Look through the thumbnails below and choose the kind of template that will fit your needs, situations and preferences best. Then click on the thumbnail to open a page with those kinds of resume templates. 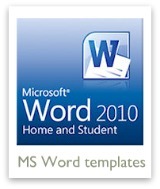 All of our resume templates are in Microsoft Word format, except for the web/online samples, which are in HTML format. All you have to do is download them, open them in your Word program and start customizing! 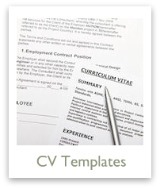 You can also use a resume sample as a sort of template. Though sample resumes aren't usually downloadable or editable, you can still copy the general layout and design, if you have a little creativity and word processing expertise. If you can't find a template you like here, you may want to explore our Resume Examples section. By the Way: If you're looking for another source of free resume templates, I highly recommend you check out this online resume builder website, where you'll not only find templates, but also an easy-to-use interface that enables you to create and submit your resume and a cover letter. There's a super cool free trial too. Just want plain old MS Word templates?